Our highest quality sapphire and diamonds are set into a very fine 14 karat white gold mounting, creating a gorgeous pair of earrings. 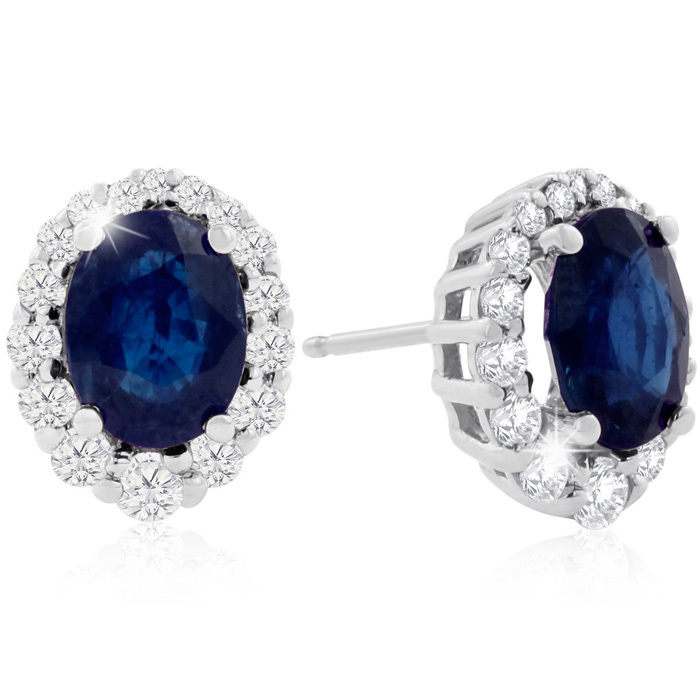 These sapphire and diamond earrings are the type of jewelry that gets passed down from generation to generation. The diamonds are H-I color and SI2 clarity. The sapphires are fine quality deep navy blue. Our highest quality sapphire and diamonds are set into a very fine 14 karat yellow gold mounting, creating a gorgeous pair of earrings. 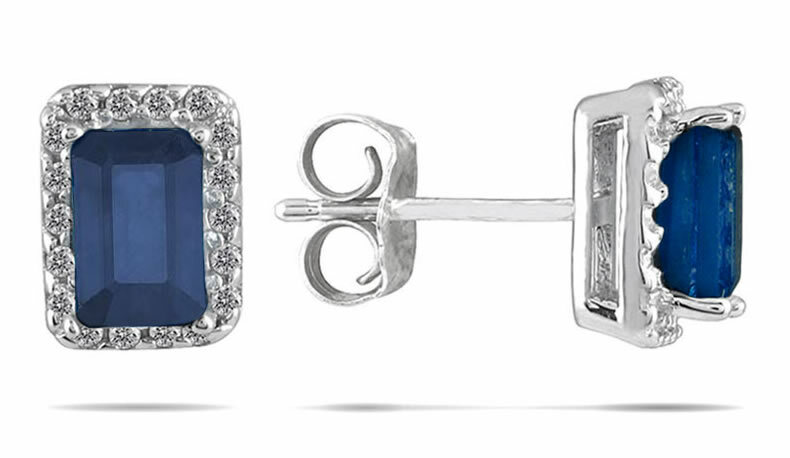 These sapphire and diamond earrings are the type of jewelry that gets passed down from generation to generation. The diamonds are H-I color and SI2 clarity. 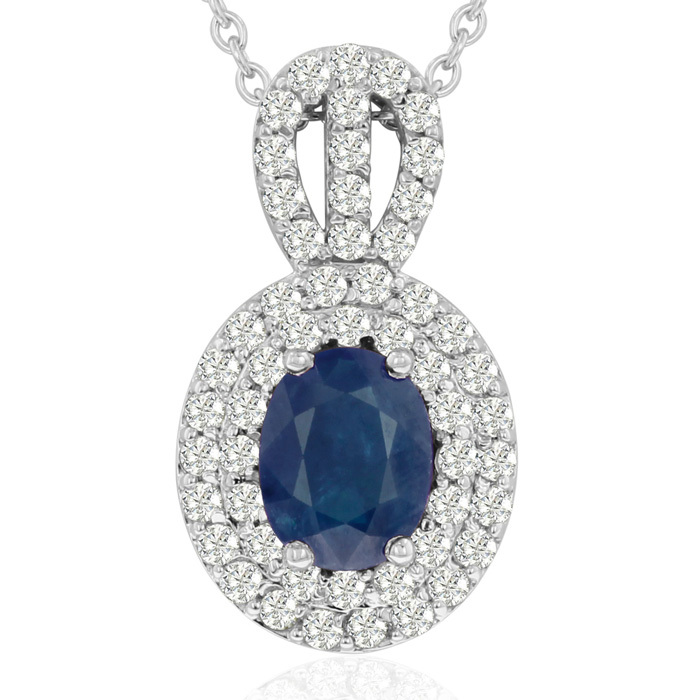 The sapphires are fine quality deep navy blue. 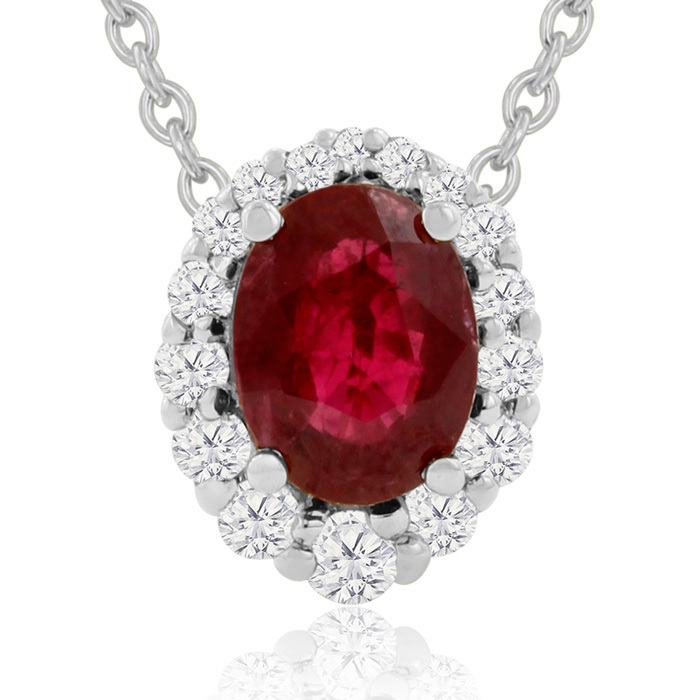 Our highest quality sapphire and diamonds are set into a very fine 14 karat white gold mounting, creating a necklace. This sapphire and diamond necklace is the type of jewelry that gets passed down from generation to generation. The diamonds are H-I color and SI2 clarity. The sapphire is fine quality deep navy blue. Our highest quality emerald and diamonds are set into a very fine 14 karat white gold mounting, creating a gorgeous pair of earrings. These emerald and diamond earrings are the type of jewelry that gets passed down from generation to generation. The diamonds are H-I color and SI2 clarity. The emeralds are fine quality deep green. Our highest quality tanzanite and diamonds are set into a very fine 14 karat white gold mounting, creating a gorgeous pair of earrings. These tanzanite and diamond earrings are the type of jewelry that gets passed down from generation to generation. The diamonds are H-I color and SI2 clarity. The tanzanites are fine quality deep purplish blue. Our highest quality emerald and diamonds are set into a very fine 14 karat yellow gold mounting, creating a gorgeous pair of earrings. These emerald and diamond earrings are the type of jewelry that gets passed down from generation to generation. The diamonds are H-I color and SI2 clarity. The emeralds are fine quality deep green. Our highest quality tanzanite and diamonds are set into a very fine 14 karat yellow gold mounting, creating a gorgeous pair of earrings. 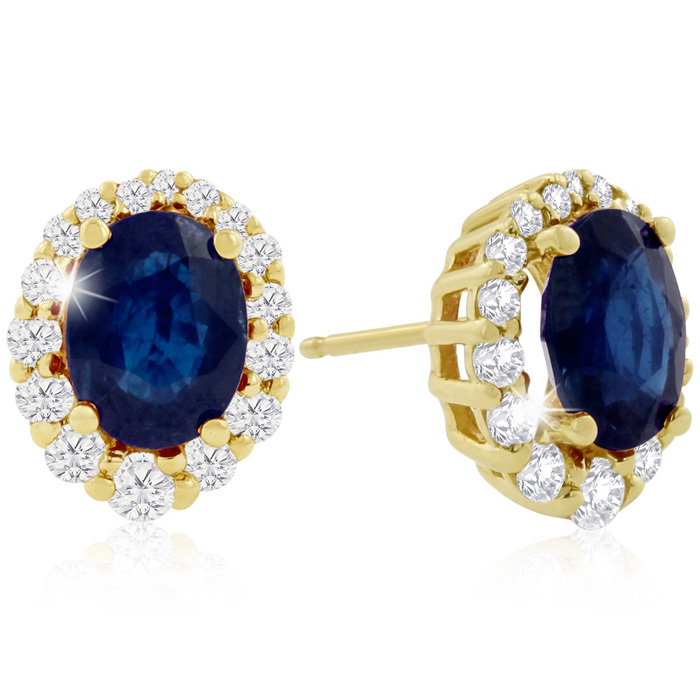 These tanzanite and diamond earrings are the type of jewelry that gets passed down from generation to generation. The diamonds are H-I color and SI2 clarity. The tanzanites are fine quality deep purplish blue. Our highest quality emerald and diamonds are set into a very fine 14 karat white gold mounting, creating a gorgeous pair of earrings. 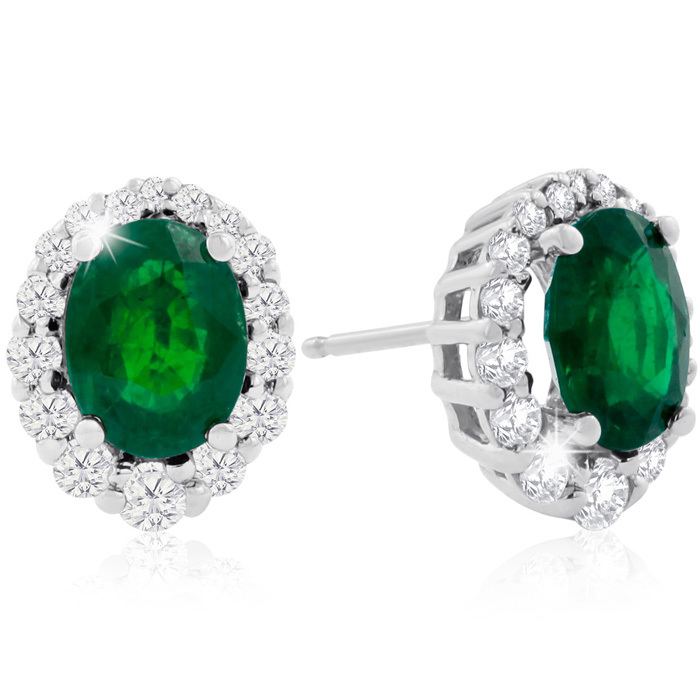 These emerald and diamond earrings are the type of jewelry that gets passed down from generation to generation. The diamonds are H-I color and SI2 clarity. The emerald is fine quality deep green. Our highest quality tanzanite and diamonds are set into a very fine 14 karat white gold mounting, creating a gorgeous pair of earrings. These tanzanite and diamond earrings are the type of jewelry that gets passed down from generation to generation. The diamonds are H-I color and SI2 clarity. 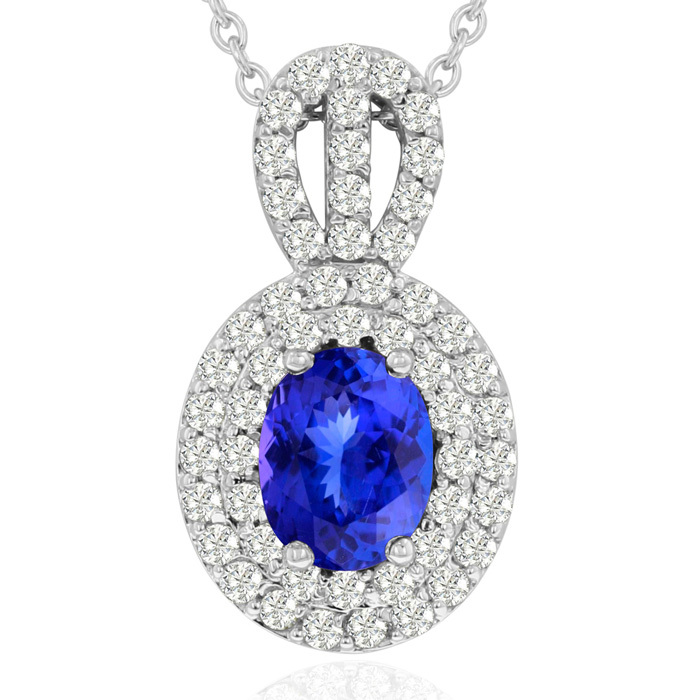 The tanzanite is fine quality deep purplish blue. A beautiful pair of all natural 6x4mm emerald cut sapphire set on a solid 14K white gold setting featuring 36 diamonds weighing a total of .18 carats. Diamond color J-K-L, clarity I2-I3. 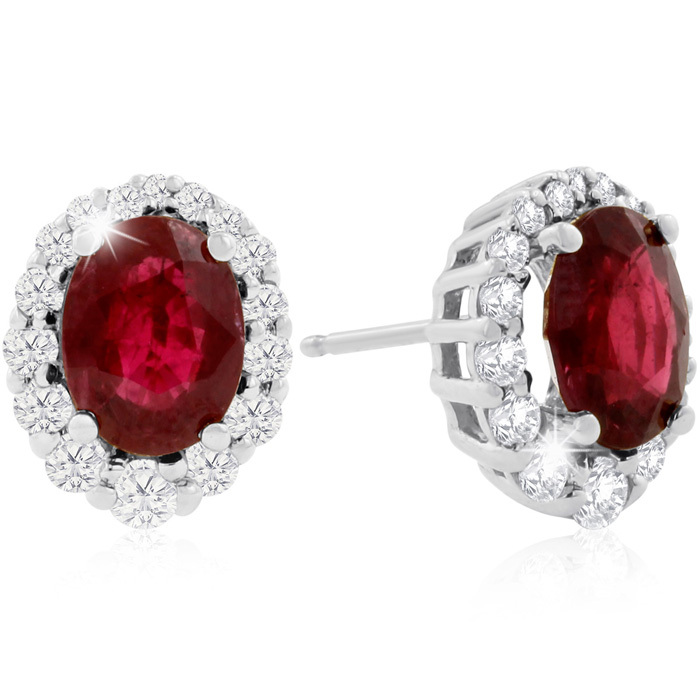 A sophisticated and classy pair of diamond and precious gemstone stud earrings great for casual and formal wear. The earrings measure 8mm x 6mm. Our highest quality emerald and diamonds are set into a very fine 14 karat yellow gold mounting, creating a gorgeous pendant. This emerald and diamond necklace is the type of jewelry that gets passed down from generation to generation. The diamonds are H-I color and SI2 clarity. The emerald is fine quality deep green. Our highest quality tanzanite and diamonds are set into a very fine 14 karat yellow gold mounting, creating a gorgeous pair of earrings. 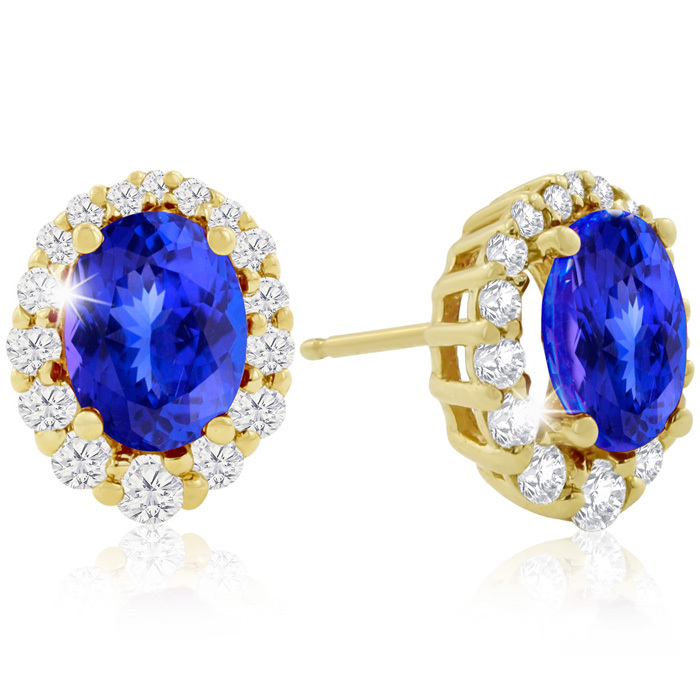 These tanzanite and diamond earrings are the type of jewelry that gets passed down from generation to generation. The diamonds are H-I color and SI2 clarity. 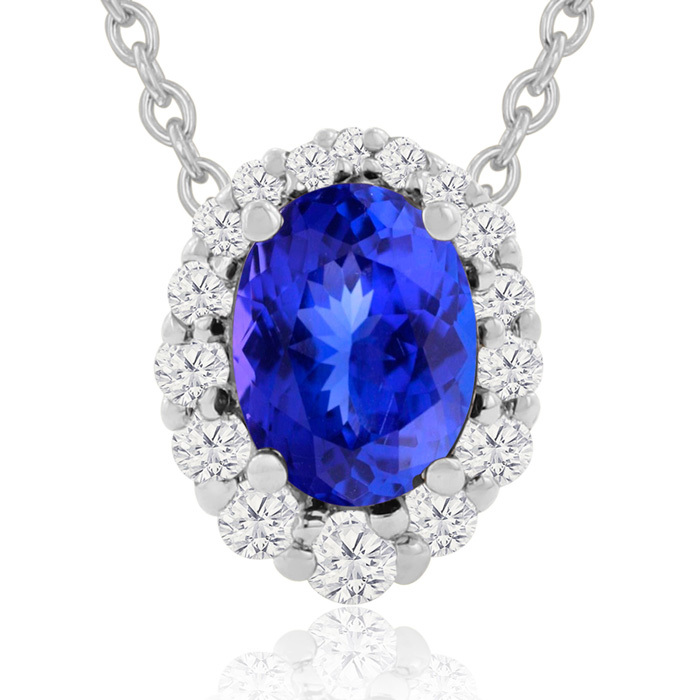 The tanzanite is fine quality deep purplish blue.